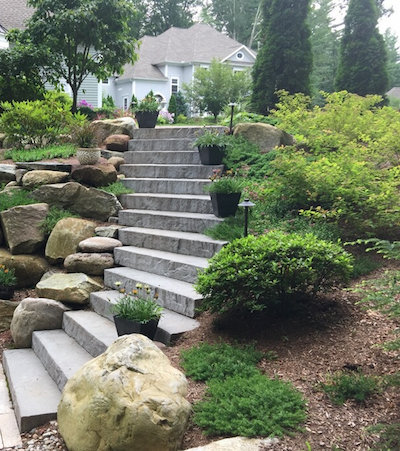 Based in New Hartford, CT, Landscape Solutions & Maintenance is a family-owned and operated landscaping and hardscaping company committed to bringing out the best in our client’s property. Delivering a final product that perfectly meets our client’s vision. 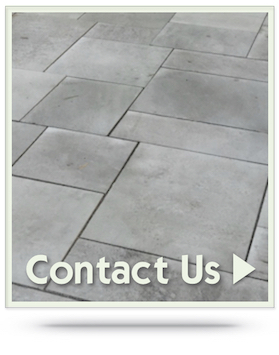 to create properties with tremendous curb appeal – all at a competitive price. We offer complete landscaping services enabling us to design your ideal outdoor environment and execute a project that will bring that design to life. 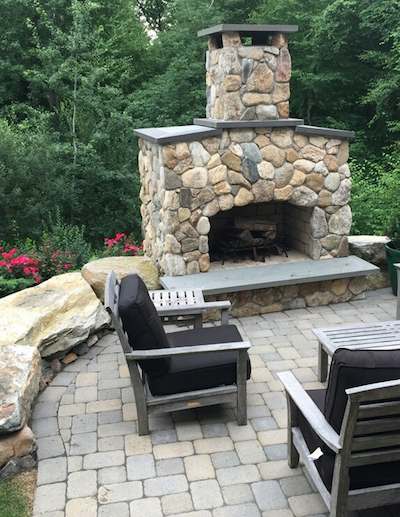 Our hardscapes are some of the most aesthetically pleasing in all of Connecticut. From fire pits and outdoor kitchens to pergolas construction, we have done it all. 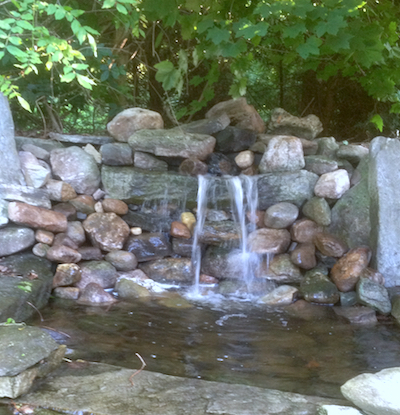 Water features can add both beauty and tranquility to your outdoor experience.